Greka Drilling Limited is the largest independent and specialised provider of unconventional gas services in Asia. We have best-in-class rigs and crews. Our rigs are tailor-made for drilling coal bed methane and our crews are trained to uniform standards at the Greka Training School. 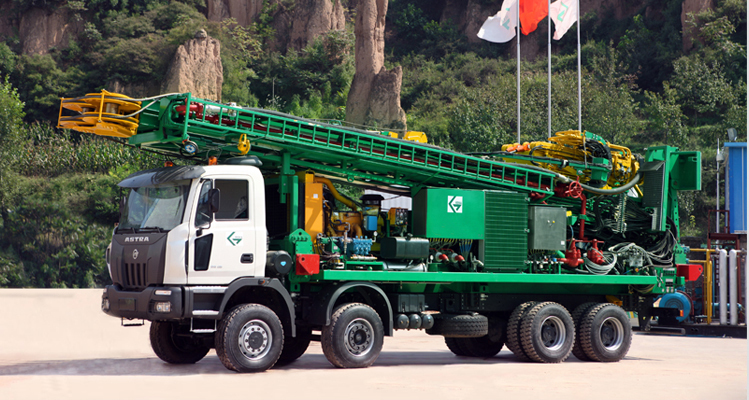 Our rig fleets are based in Zhengzhou, China and West Bengal, India. Our mission is to ensure our clients extract unconventional gas in the most cost-efficient and environmentally sound manner, while operating to the highest standards.